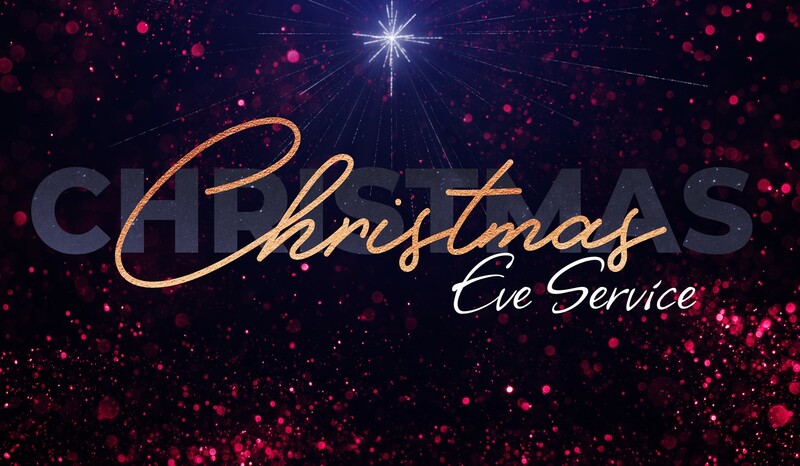 Our Christmas Eve service will offer fun for the whole family – including special music, a message of hope, a candlelight moment and something exciting for every kid. Come enjoy the birth of our Savior, Jesus Christ and make some wonderful memories with your friends and family! One day. One service. One experience. How many kids will be attending the service (newborn to age 11)? What’s a regular weekend service like? How long is the Christmas Eve service? Will there be candle-lighting at this service? Will you have regularly scheduled services on Sunday, December 23? Will you have any service on Christmas day?